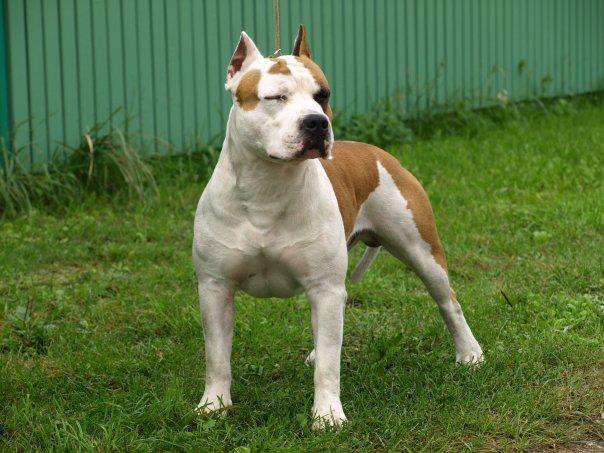 I am writing this article to inform every dog owner to be beware of the Chinese dog food imports. Did you know that only 2 percent of the Chinese dog food imports are tested? Even if the dog food itself doesn’t come from China, some if the dog food ingredients may. Recently even the Food and Drug Administration couldn’t answer why 3600 dogs became ill since 2007. Out of those 3600 dogs, 580 of them have already died. The dog food industry is a huge business and it is less than likely that these Chinese imports will stop. An investigation regarding this matter is still going on today without any major changes. 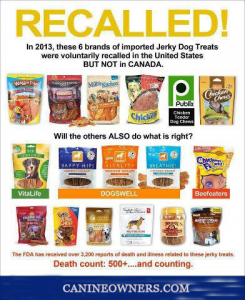 In January the Food an Drug Administration was able to pull some of the jerky treats from the market due to it having “6 drugs” but there are many still on the store shelves. I was able to obtain the following list of dog foods all dog owners should be aware of from a Face Book post. This list contains many of the products that are still out there but not all. The following dog food brands may source ingredients from China even if the product itself is not imported. If you find any other brands, leave a comment below and I will add them on to the list. Chinese Dog Food Brands, Are Chinese imported Dog foods making your Dog sick? The dog food related deaths still remains a mystery. If you care for the health of your dog as a good dog owner should, please stay away from the above treats. 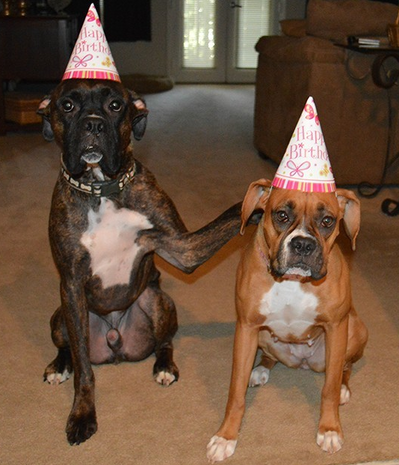 Also avoid feeding your dog chicken jerky treats or sweet potato jerky treats instead make them at home. More and more people today are either feeding their dogs raw foods or making human grade foods at home. You can do plenty of research on any dog food by visiting sites like http://www.dogfoodadvisor.com/ which gives you an in depth analysis of their ingredients. 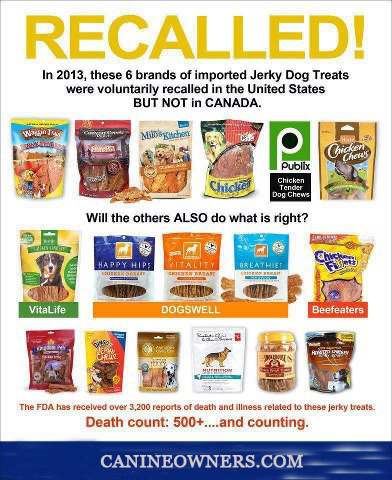 Just to make a point, just because a dog food is made in the United States or Canada doesn’t make it all great either. We import most of our supplies from China including vitamin A and B12. You cannot completely go China free but you can make strides to cut down on products exclusively imported from China. You can find many dog food and dog treat recipes online. Our dogs are our family so please treat them as such. I will continue to update you on the matter if anything comes up.